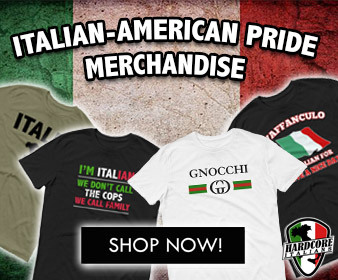 Top 10 Famous Celebrities Who Live in Italy. 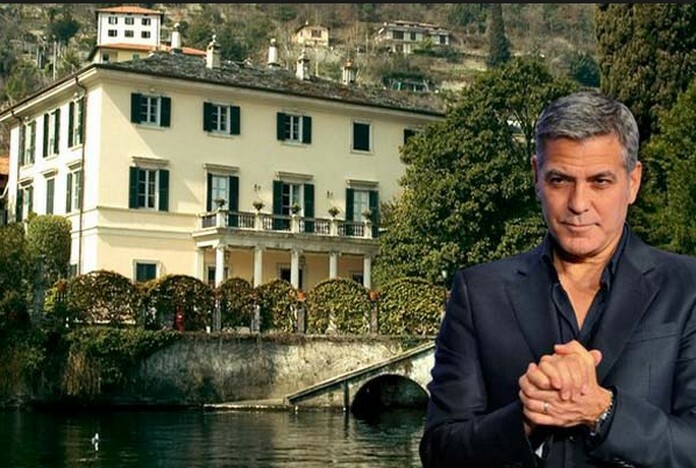 Since 2002 the famous Hollywood actor owns a beautiful house on Lake Como in Italy. Clooney was in love with this place from the first minute he visited the area.